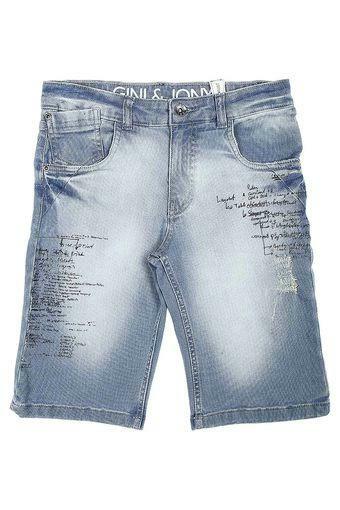 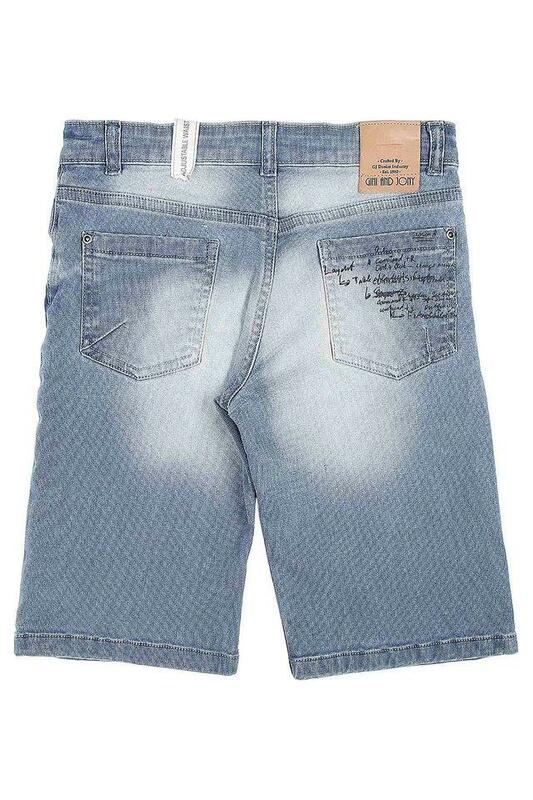 Complete your kiddo's casual wear collection with these stylish bermudas from Gini & Jony. Made using high-quality fabric and featuring a distressed pattern, these knee length bermudas are comfortable as well as smart. Give a trendy look to your son by making him wear this pair of bermudas with a cool tee. You can make him wear them while going for an outing with family.